The Maine Cardiovascular Health Council recognizes the importance of having accurate blood pressure and cholesterol measurement. If not done properly, there could be misdiagnosis. The Council offers a variety of blood pressure and cholesterol related trainings at various times throughout the year. Below are some of the trainings the Council offers. A two-day training designed to help teach Trainers how to train other health care professionals and laypersons in accurate blood pressure measurement. Trainers must participate in a refresher blood pressure trainer class at least every two years and also conduct at least two trainings each year. This training and materials are brought to you by MCD Public Health with past support from the Maine CDC Cardiovascular Health Program and Maine Cardiovascular Health Council. The course and curriculum are evidenced-based using the American Heart Association (AHA) Recommendations for Blood Pressure Measurement in Humans and the Seventh Report of the Joint National Committee on Prevention, Detection, Evaluation, and Treatment of High Blood Pressure (JNC 7). 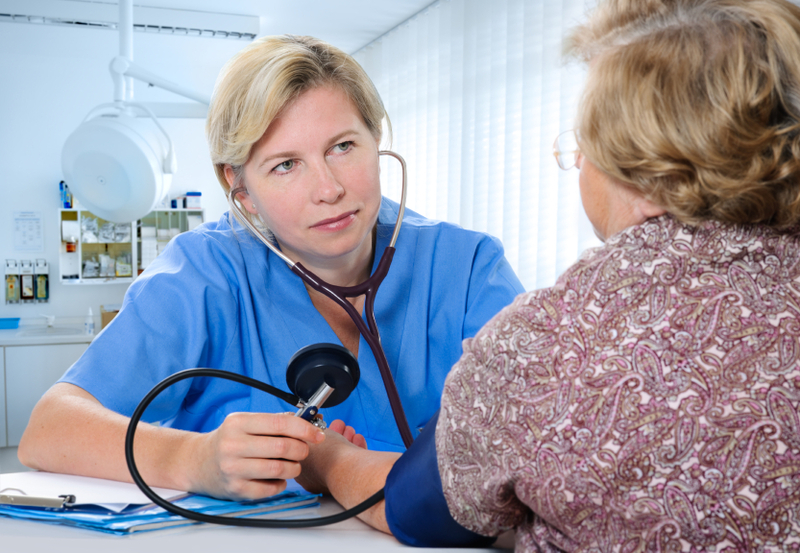 This training is designed for individuals who regularly take blood pressure measurements. The training reviews types of high blood pressure; blood pressure risk factors & effects of high blood pressure; measurement guidelines for detection; common errors; equipment; correct cuff sizing; blood pressure measurement techniques; blood pressure guidelines - JNC7 and AHA; and lifestyle modifications and referral guidelines. Included is a hands-on practice session. Participants will come away knowing they are performing blood pressure measurements accurately. This training is for health professionals involved in community cholesterol screenings. Participants will receive an overview of cardiovascular disease, atherosclerosis, and risk factors. They will learn what cholesterol is, why it is important, and tips for communicating in plain language. The training also covers current State and Federal Regulations related to cholesterol screenings and the process for obtaining a Maine State Health Screening Laboratory Permit and Federal CLIA Certificate. The day concludes with a hands-on training session that takes you through the necessary steps for performing a quality community and/or worksite cholesterol screening.